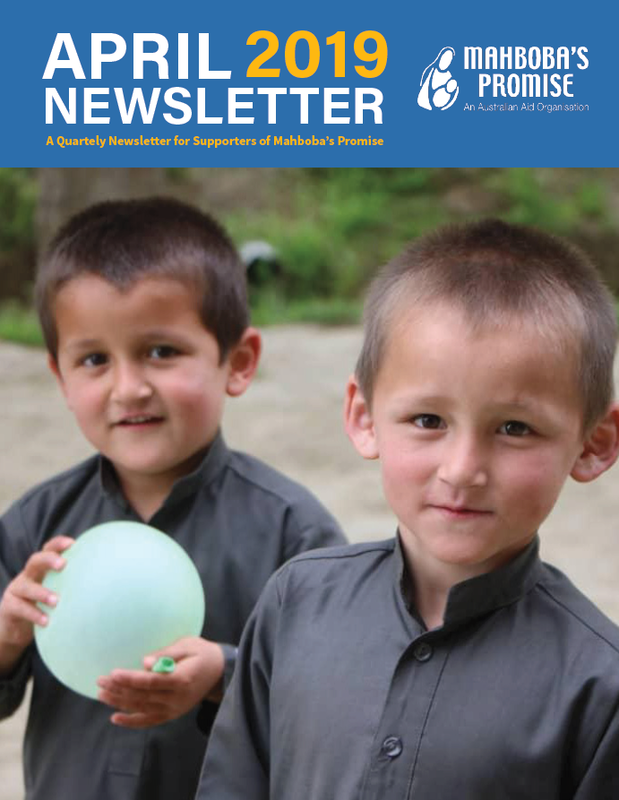 Read Our First Quarter Newsletter Of 2019! Who can believe we are already a quarter of the way through 2019? It’s been an exciting year so far, with many big things to come. If you’ve missed any of our updates over the past few months, be sure to have a read of our April newsletter!